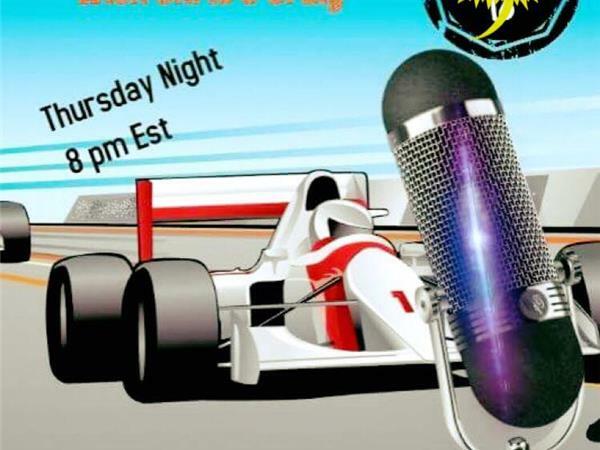 This week, your hosts Chris Creighton and Craig Moore, welcome "a local dirt track racer who made it big" into the studio. 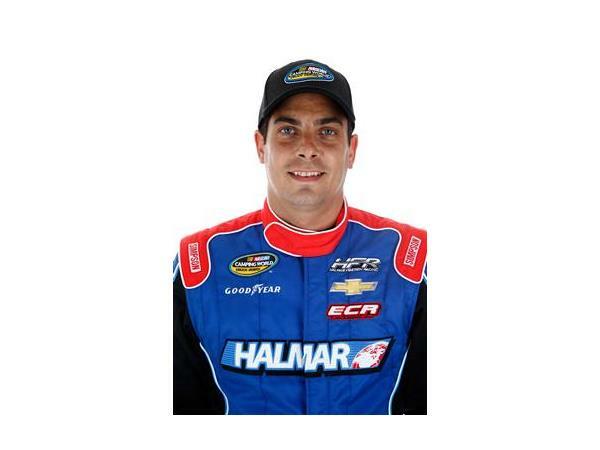 Stewart Friesen went from local dirt track racing in Upstate New York to the CAMPING WORLD Truck Series in NASCAR. 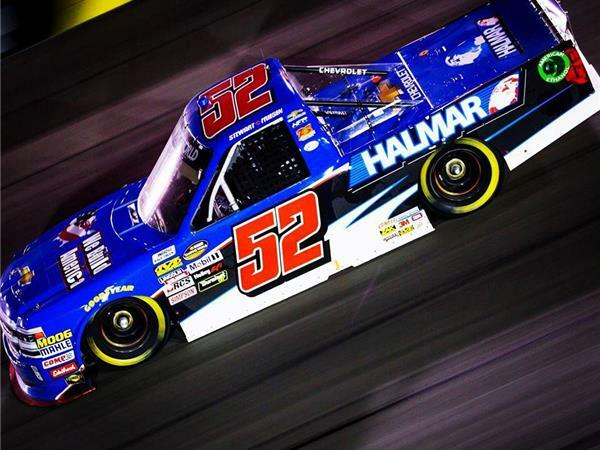 In 2017, his rookie year, Friesen finished 14th in points. Recently, he has gone from smacking the wall at Dover to a strong third-place finish at Kansas. His rise in the NASCAR world has been just as impressive. 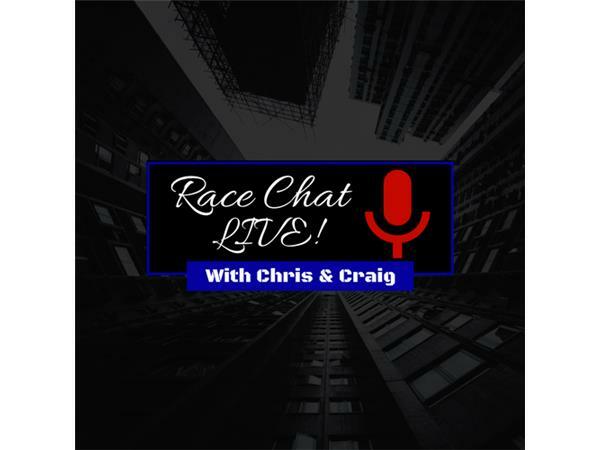 Learn all about Craig Moore's favorite driver. Please join us.